Think You Know These Arthur Miller Broadway Productions? It could be argued Arthur Miller is one of the greatest American playwrights of all time. His shows delve into the heart of American society and have been made into some of the most moving productions on Broadway. In honor of a new revival of The Price opening this week, here are some of the most notable Arthur Miller productions on Broadway from the past decade. 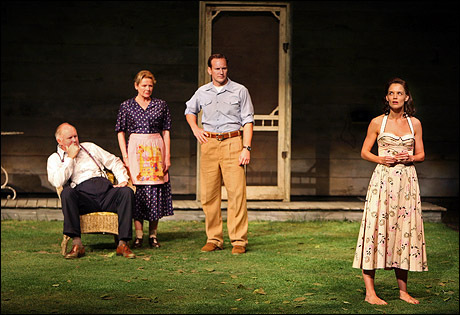 This 2008 production of All My Sons went with a hyper-modern approach: a set dressed with projections and multimedia, isolated characters that speak to the audience more than each other, and a message of social responsibility. It starred Katie Holmes in her Broadway debut, John Lithgow, Dianne Wiest, and Patrick Wilson and ran for a total of 101 performances. 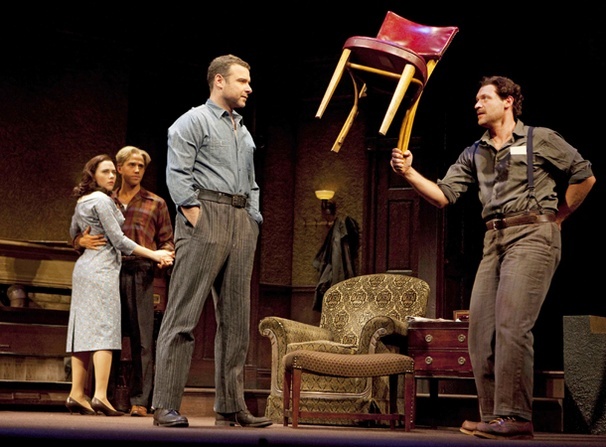 Though it only ran for a total of 81 performances, this production of A View from the Bridge opened to rave reviews and ultimately brought in six Tony Award nominations including Best Revival of a Play, Best Direction of a Play, Best Featured Actress in a Play for Jessica Hecht, Best Actor in a Play for Liev Schreiber, and Best Featured Actress in a Play for Scarlett Johansson, which was the only award they brought home that night. 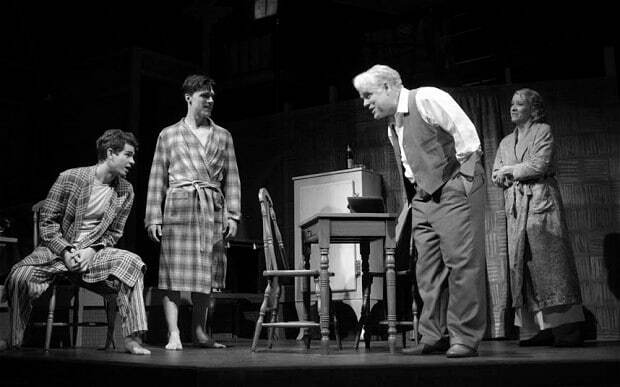 The 2012 production of Death of a Salesman starring Phillip Seymour Hoffman came, as the New York Times explained, at the right time for American society. The production won the 2012 Tony Awards for Best Revival of a Play and Best Direction of a Play for Mike Nichols. 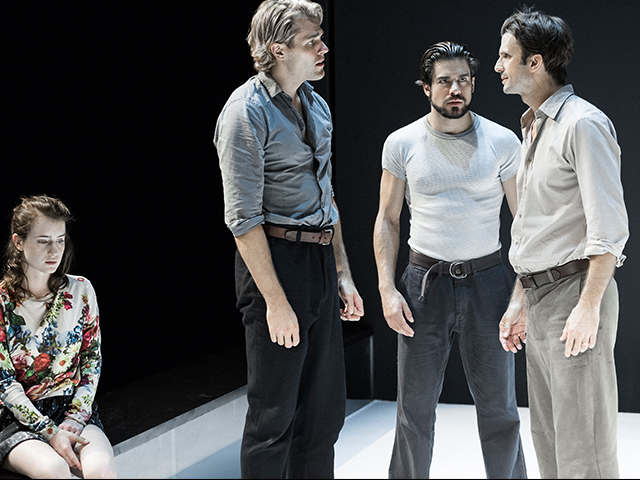 The 2016 production of A View From The Bridge was best known for its intimate, emotional performances and minimalist staging. After earning rave reviews it went on to win the 2016 Tony Awards for Best Revival of a Play and Best Direction of a Play by director Ivo Van Hove. 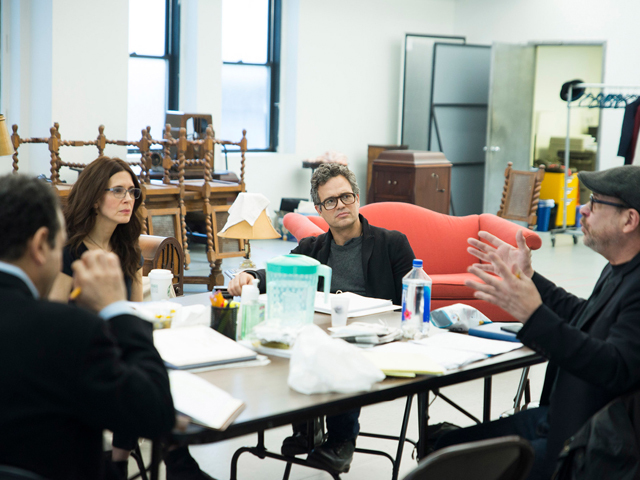 Directed by Terry Kinney, this production of Arthur Miller’s The Price features a star-studded cast with Mark Ruffalo, Tony Shalhoub, Jessica Hecht, and Danny DeVito. The Price is a riveting story about the struggle to make peace with the past and create hope for the future. Enter the lottery for a chance to win $35 to The Price here. 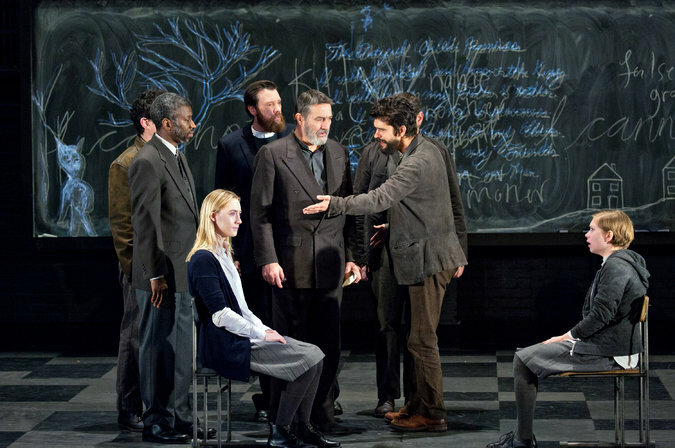 Which other Arthur Miller productions made your list? Let us know on Facebook or Twitter.